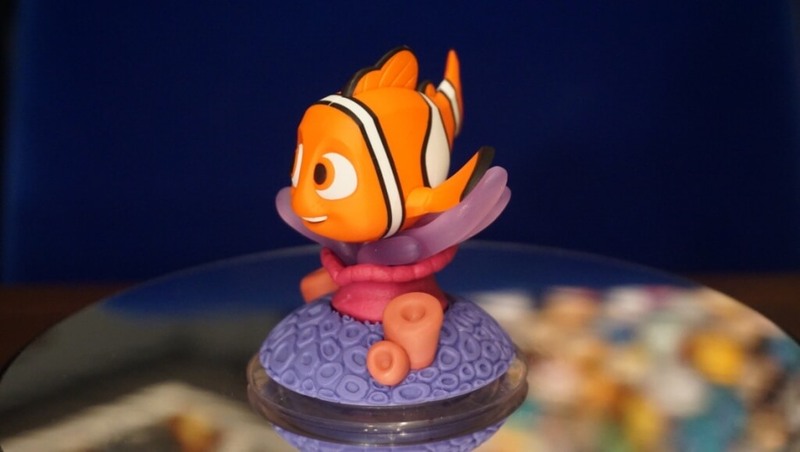 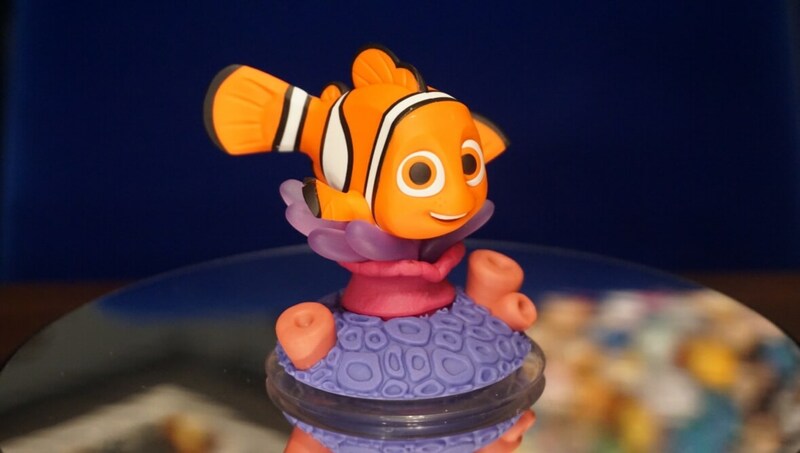 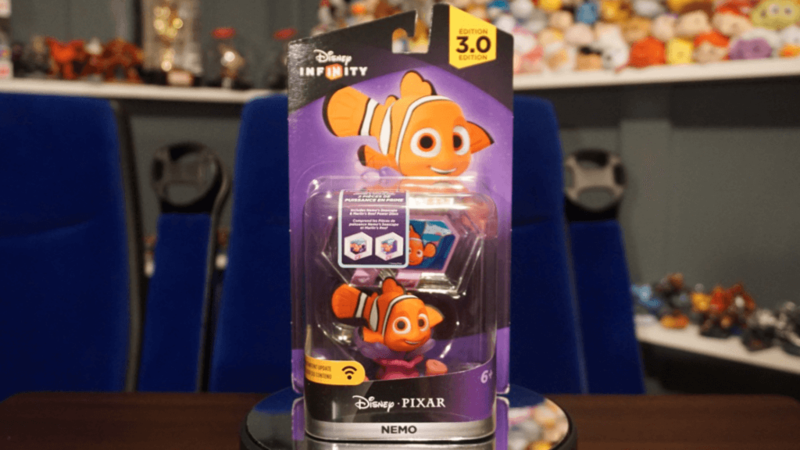 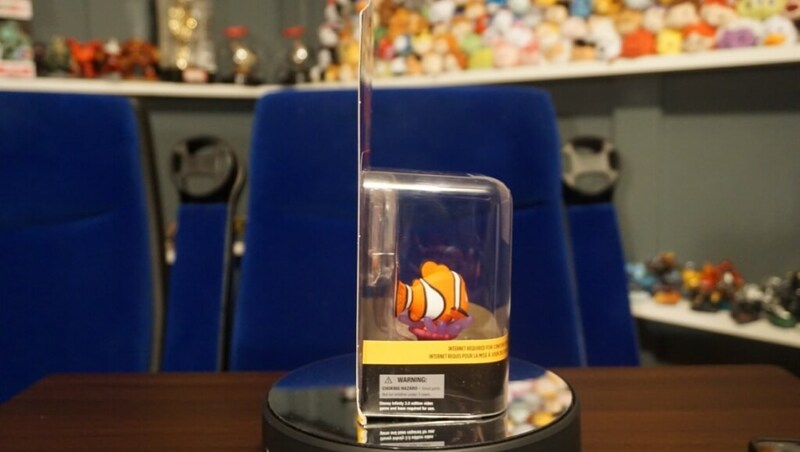 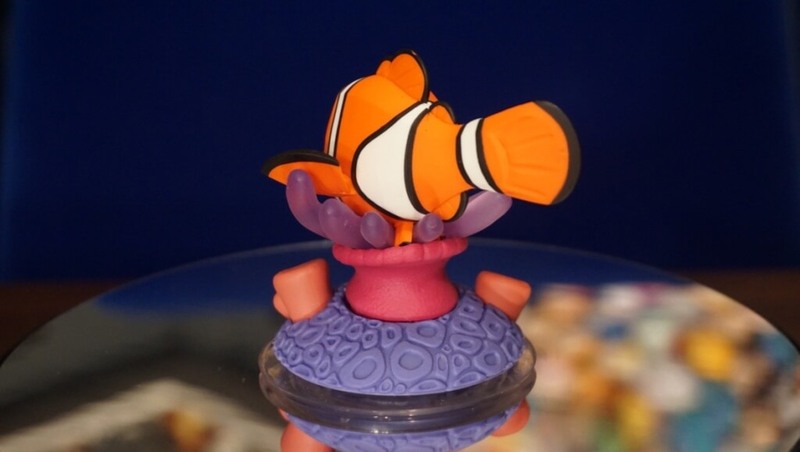 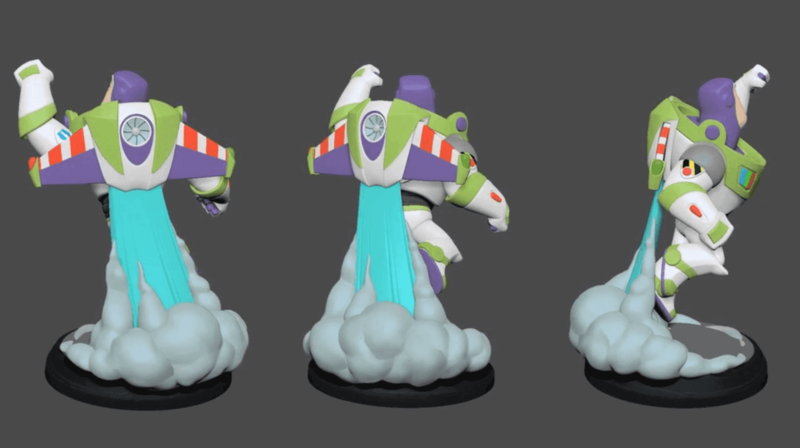 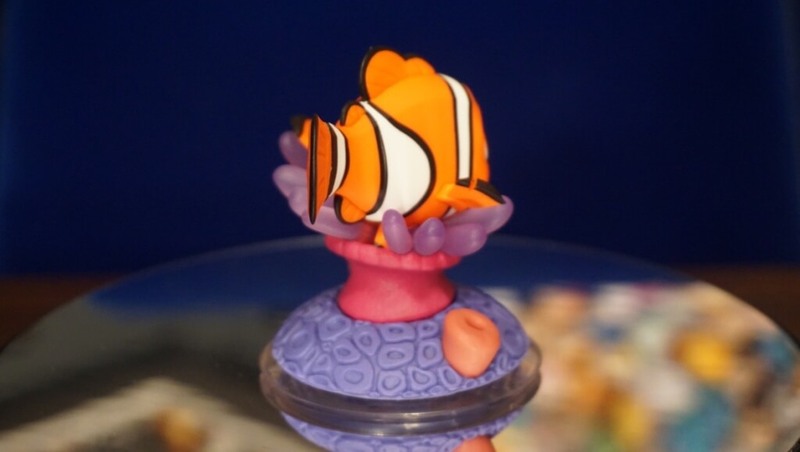 Just got back from E3 on Sunday, and was finally able to open the much anticipated Nemo figure for Disney Infinity 3.0! 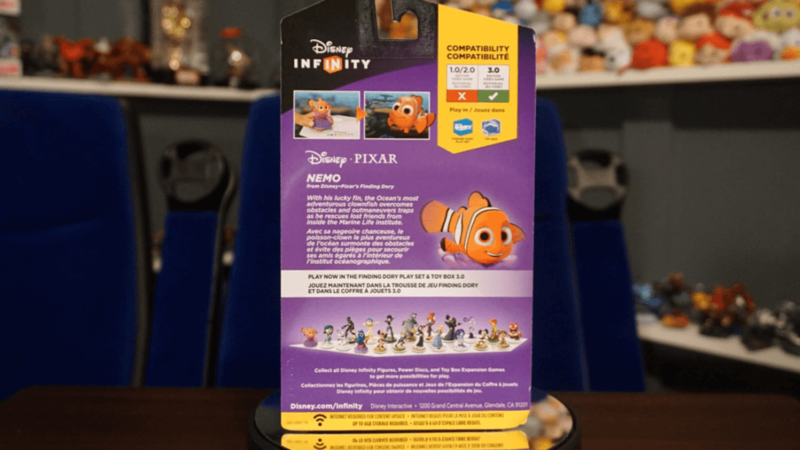 Check out the full video below, as well as my videos unboxing the Finding Dory Play Set and a quick look at some gameplay. 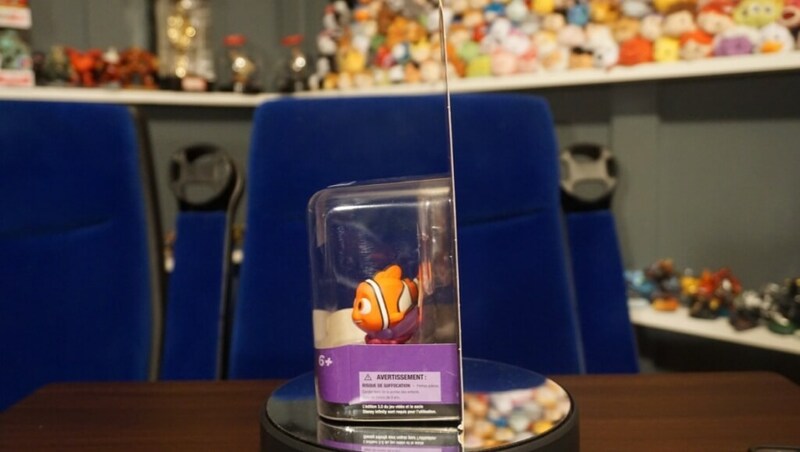 Quantities for these figures are limited, so be sure to pick them up sooner rather than later if you are looking to get them.